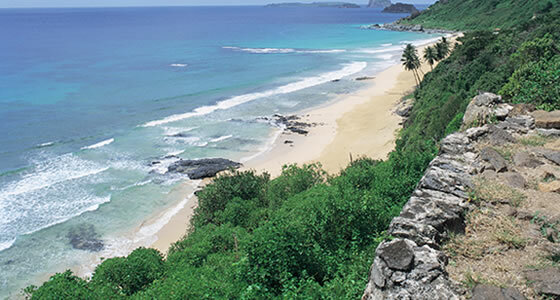 Shopping Opportunities in Fernando de Noronha. So don’t expect any fancy malls or stores in Fernando de Noronha. There are a number of stores where you get to buy basic necessities. You will find local wares at the fair and handicraft shops on the Cachorro beach. Few local stores do sell souvenirs but at very exorbitant prices. A good idea would be to capture beautiful scenery on your camera which will make for a good souvenir you can print and gift. You can also pick up some shells and pebbles from the shore to take home and transform them into unique piece of art to gift someone. The best you can take home from this island are the marvelous scenes and thrilling experiences of a life time.